Please, donate to make Aiko become more human, make every penny count! 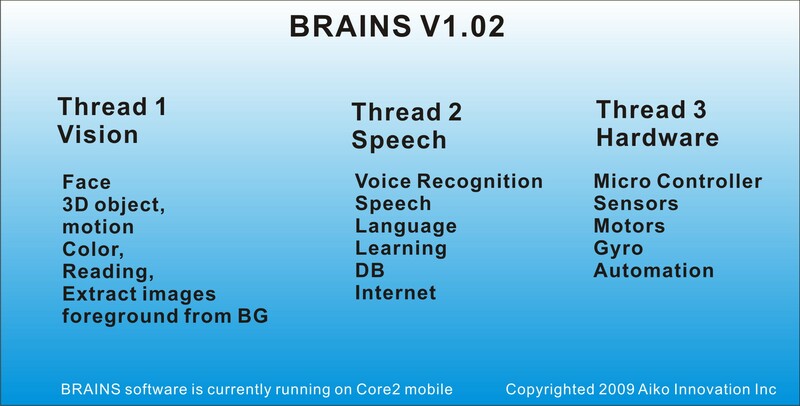 In order to incorporate the BRAINS software into Aiko V2, the software needs to be improved on performance. 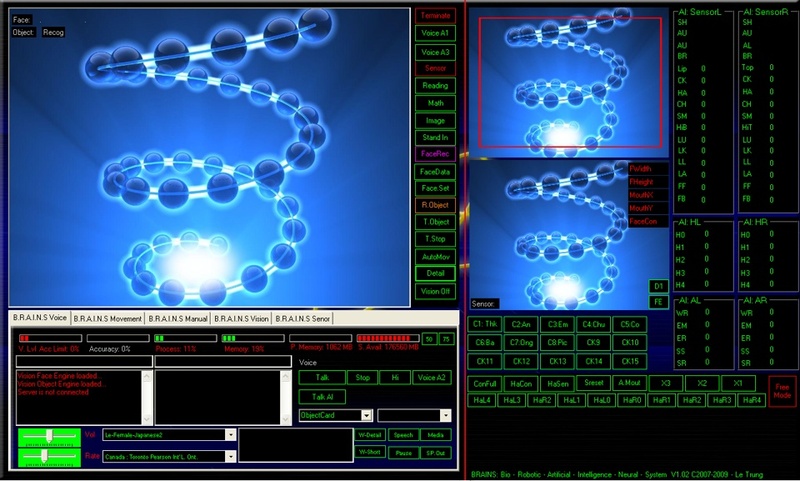 The original beta BRAINS software has issue with delaying reaction due to single thread. The delay times causes frame freeze, and delay in speech during some actions. I have decided to reconstruct the BRAINS software to have triple threads. It will take some time to re-programming the software, but it willbe worth the effort. It is my dream to have Aiko be as human-like as possible. I'm not sure if it is possible, but there is no way to find out unless I try.